Traveling by train isn’t really thought about much in the United States. 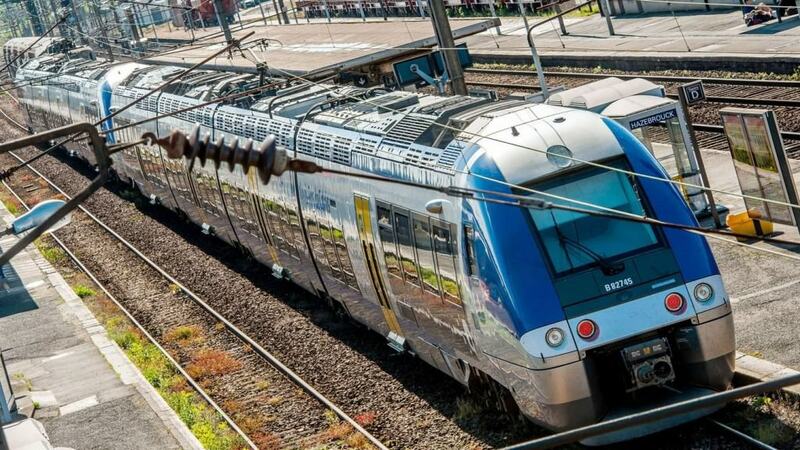 When looking at modes of transportation, people will think of flying, driving themselves, or going by bus before they consider trains. This method is actually fairly safe, moreso than it is driving yourself, but it can also feature some horrifying accidents when things go wrong. 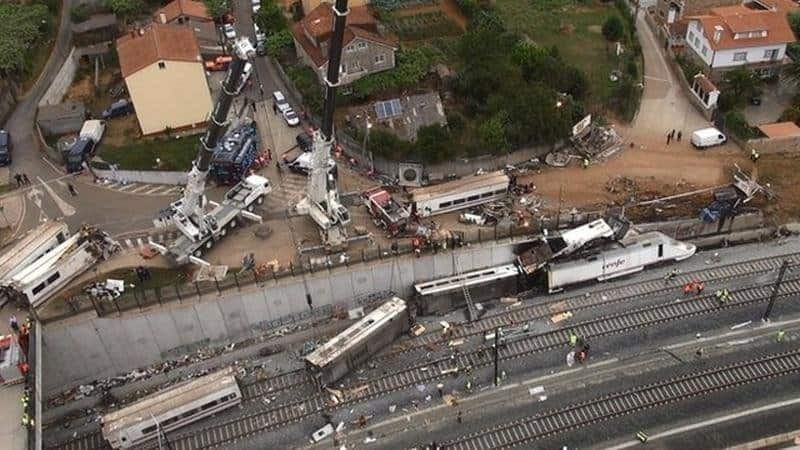 While the US has been able to avoid major troubles, here are some of the most deadliest disasters in the world involving trains over the past century. Families of Mexican troops were heading to Guadalajara after successfully capturing it on January 22, 1915. 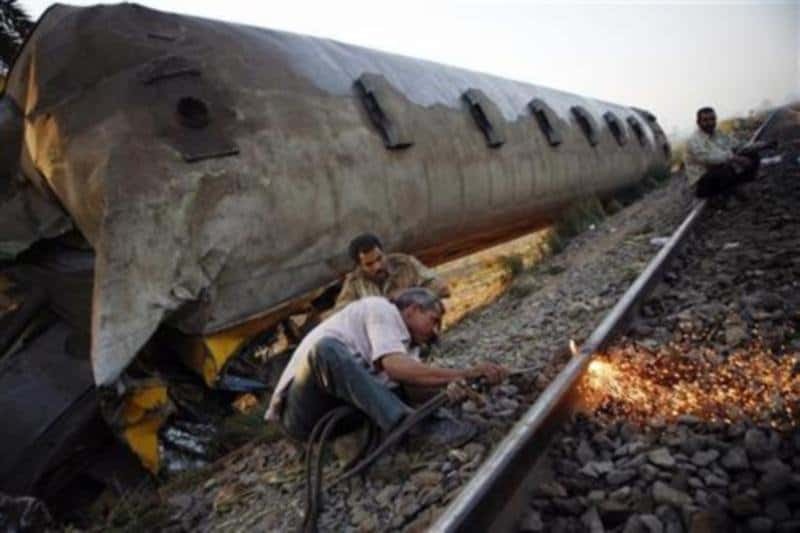 Due to overcapacity, the engineer couldn’t handle the weight going down a hill and it crashed into a ravine. 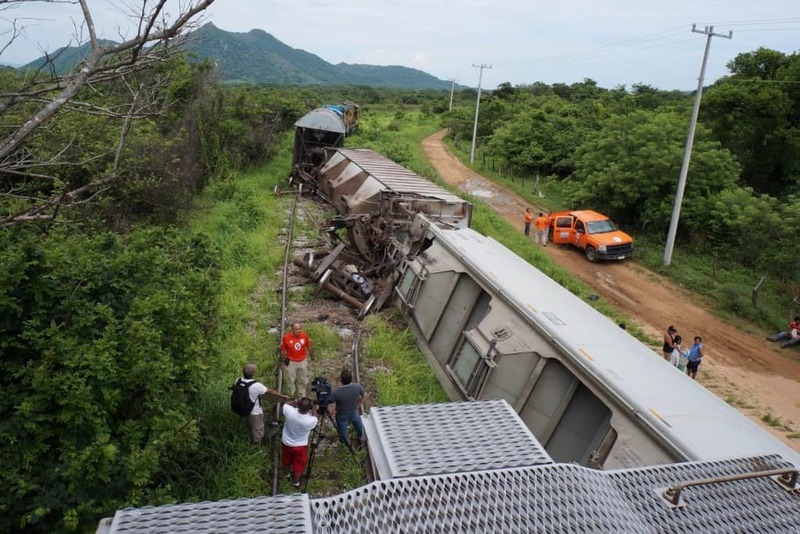 Over 600 people died in the accident. Another overloaded train broke down inside of a tunnel in Balvano on March 2, 1944, which carried a large amount of coal. The carbon monoxide that formed inside the tunnel killed around 600 crew and passengers that were stuck inside. Awash is still home to the worst train disaster in Africa that happened in January 14, 1985. Due to a simple mistake of the engineer not slowing down the train heading into a curve, he toppled everyone into a ravine. 428 passengers died and nearly 600 more were injured. 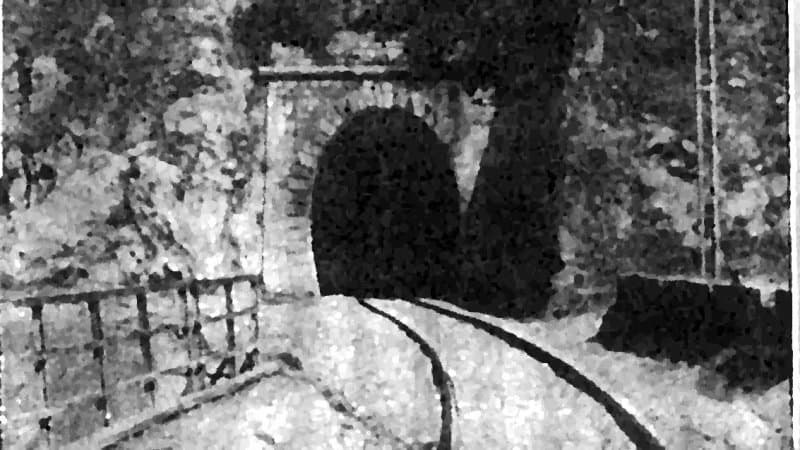 A brake malfunction led to a train taking a different route instead of its destination to the Ciurea Station on January 13, 1917. It was able to avoid a crash with another train while going down a steep hill, but it eventually went off the rails and exploded into flames. An estimated 600 to 1,000 people died on board. An engineer tried avoiding hitting a cow in the middle of the tracks in Bihar on June 6, 1981, but ended up driving the train off the rails and into the Baghmati River. Bad weather was a factor in the derailment, causing the wheels to slip off the track, and an estimated 800 people died in the crash. Hundreds of bodies were never found. 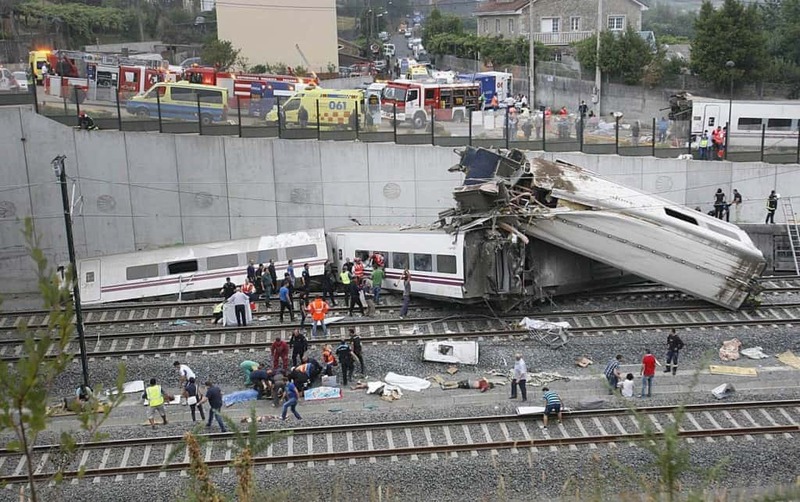 A mail and a coal train smashed into each other in Torre del Bierzo on January 3, 1944. A fire burned for 48 hours due to the damage, incinerating many bodies. Due to many people traveling without tickets, it’s expected that the death total was over 500 people. On June 4, 1989, leaking propane gas sparked an enormous explosion when two trains passed by each other, carrying around 1,200 passengers between them. Both trains exploded and nearly 2 miles of environment surrounding the catastrophe were burned. Over 600 casualties are estimated. Nearly all 1,000 French soldiers died while returning home for Christmas on December 12, 1917, when brakes didn’t stop a train that was going down a valley. 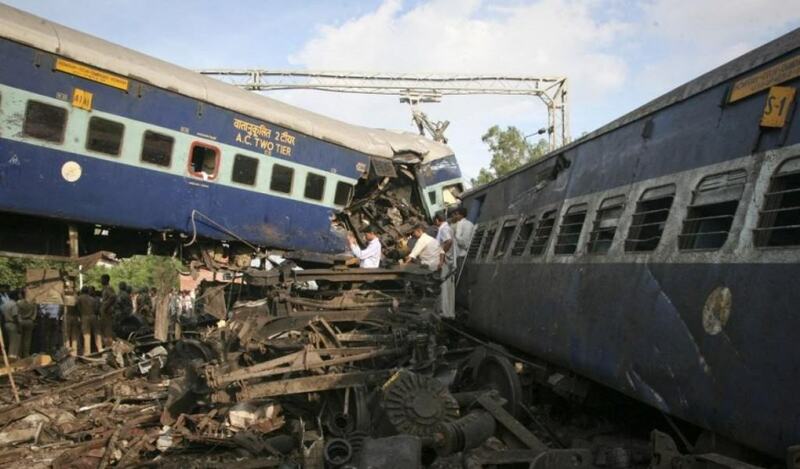 Trying to slam on the brakes created a fire and derailment, which incinerated just about everybody on board. Over half of the bodies couldn’t be identified. 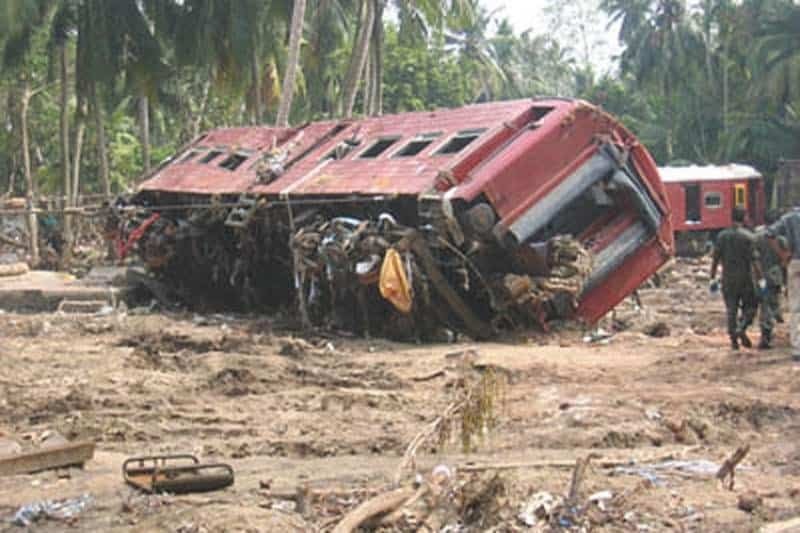 On December 26, 2004, a train called the “Queen of the Sea” was swallowed up by a devastating tsunami that killed around 280,000 people in Indonesia, Sri Lanka, India, and Thailand. 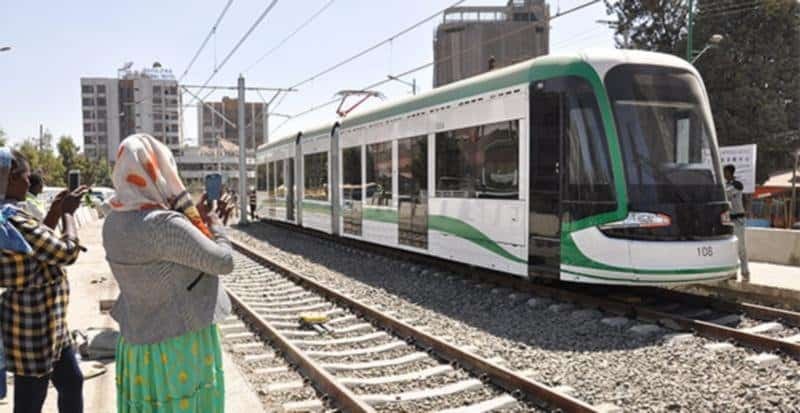 Over 1,500 were expected on board, and the second wave is what took the train off the tracks. On February 20, 2002, a gas cylinder exploded in the middle of an Al Ayyat train, spreading into multiple cars. While nearly 400 people were declared dead, the death total is expected to be higher than 1,000.